Welcome to 6313 Beechfield Drive! 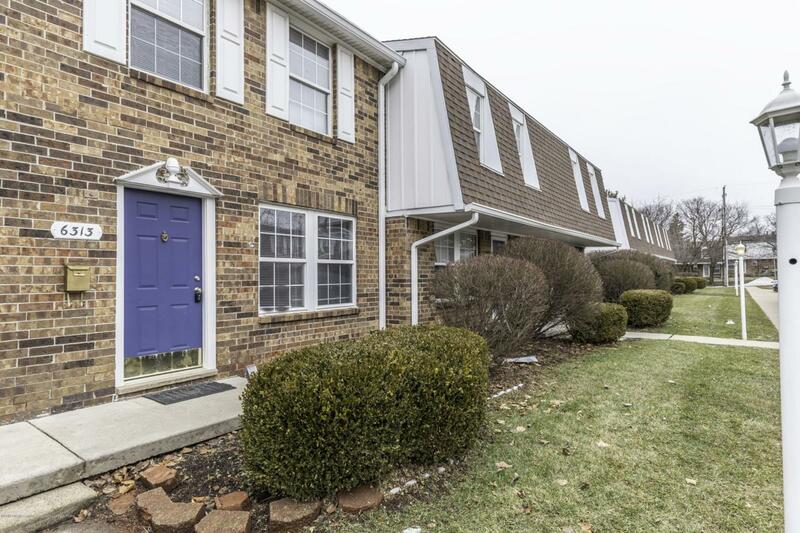 This charming condo spotlights a beautiful brick exterior with a cozy back deck and yard space. The main level of the floor features a bright living room with plenty of natural light, a dining area with access to the back deck, an intimate kitchen with a pantry for added storage space, and a half bathroom. On the second floor of the home is two spacious bedrooms with laminate flooring, and a full bathroom. The partially finished basement highlights a large carpeted recreational area perfect for entertaining, a brand-new furnace and water heater, and an extra room with storage. This condo is part of an association that includes a built-in pool, and the fees include: exterior maintenance, lawn care, snow removal, trash removal, water and sewer. 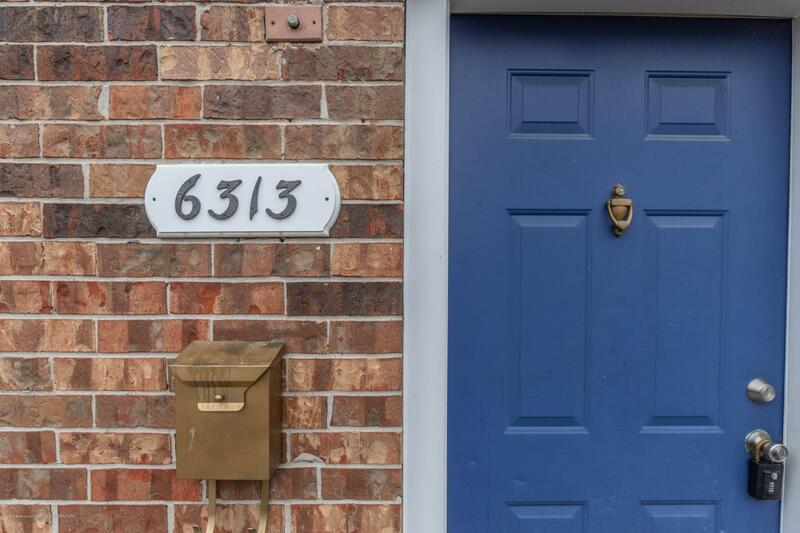 Call today...Welcome to 6313 Beechfield Drive! 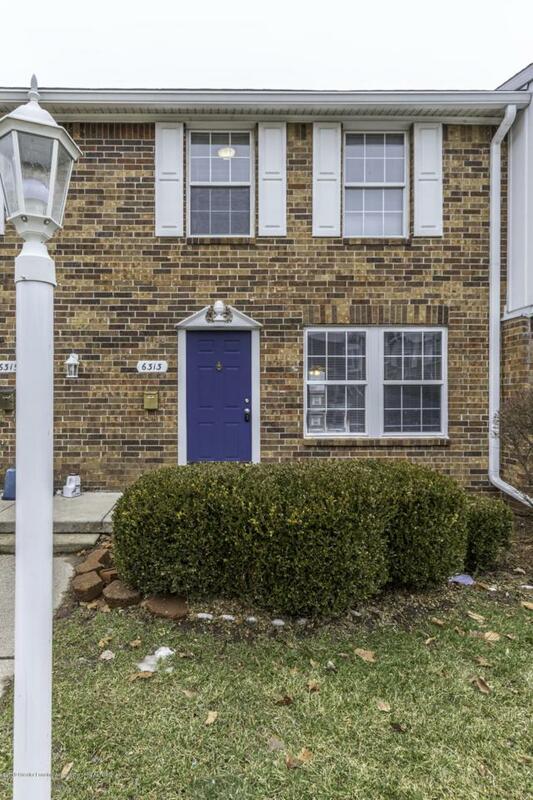 This charming condo spotlights a beautiful brick exterior with a cozy back deck and yard space. The main level of the floor features a bright living room with plenty of natural light, a dining area with access to the back deck, an intimate kitchen with a pantry for added storage space, and a half bathroom. On the second floor of the home is two spacious bedrooms with laminate flooring, and a full bathroom. 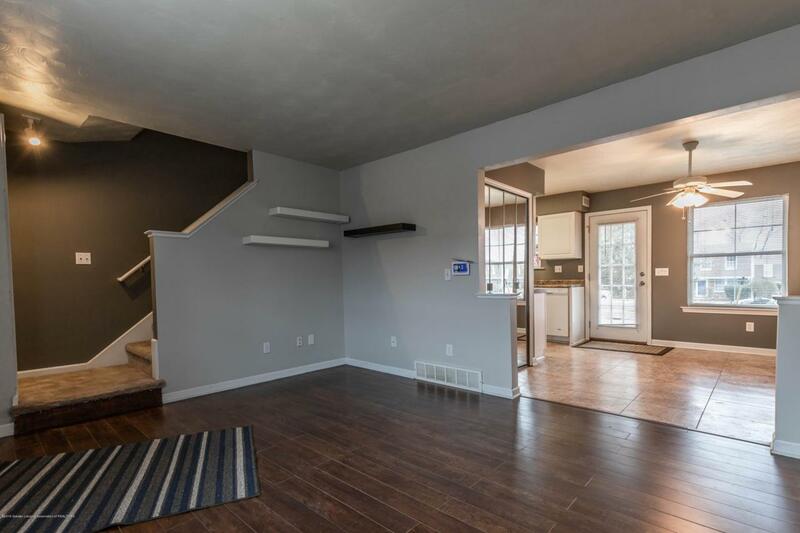 The partially finished basement highlights a large carpeted recreational area perfect for entertaining, a brand-new furnace and water heater, and an extra room with storage. This condo is part of an association that includes a built-in pool, and the fees include: exterior maintenance, lawn care, snow removal, trash removal, water and sewer. Call today to book your own private tour! Listing provided courtesy of Robert Dowding of Keller Williams Realty Lansing-East.